Dream Big! 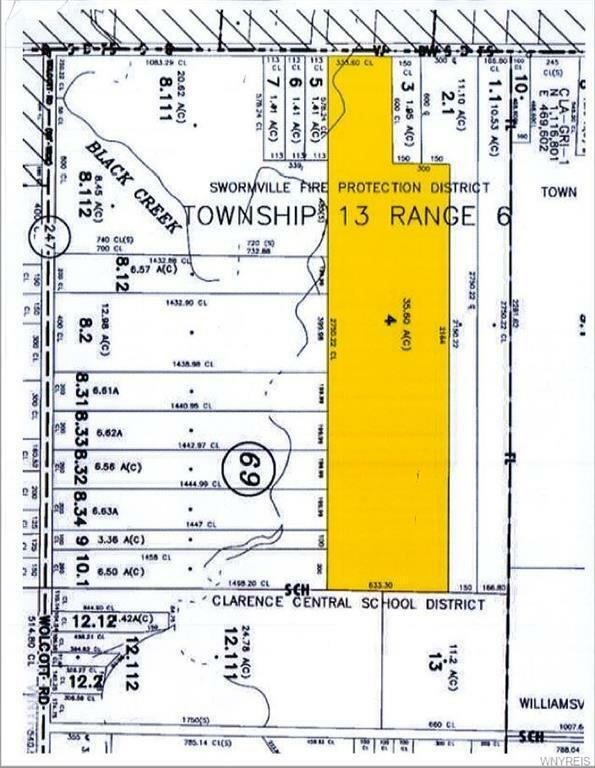 Vacant lot boasts multiple acreage and is located on high traffic Transit rd. close to Millersport highway. The opportunities are endless for building developers! With respective zoning districts for professional offices, daycare centers, beauty salons, golf course, single or two-family homes, medical clinic, nursing homes and the list goes on. The following utilities are on site: electric, gas, water & telephone. With all these features, this portion of land is ready and awaiting you! Please contact me with more information about the property located at 7807 Transit Road, Clarence. The MLS number is B1095545.